﻿ CQ WW Contest Blog » Blog Archive » How fast do people send in WW CW? 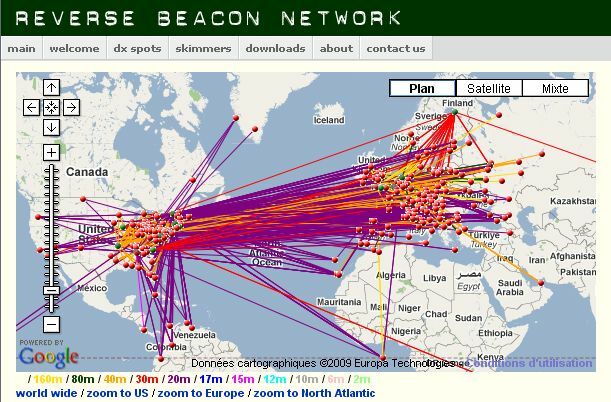 Bob Wilson N6TV did some analysis using new columns in the raw data archived by the Reverse Beacon Network. Shown below is the average CW speed of all the RBN spots, by continent (of the DX). Do people send slower on the low bands? Yes, the lower the band, the slower they go. Thanks to N6TV for sharing his analysis. Posted in CW | Comments Off on How fast do people send in WW CW?